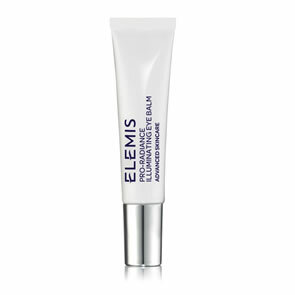 Smooths and re-texturises the skin around the delicate eye area, helping to diminish fine, dry lines. Non-chemical sunblock with SPF15 provides non-irritating protection from harmful UV rays. 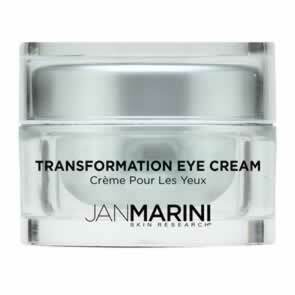 Restores translucency and freshness to the eye area and helps diminish dark circles. Alpha hydroxy Lactic Acid smooths and re-texturises the eye area, while Sodium PCA attracts moisture. 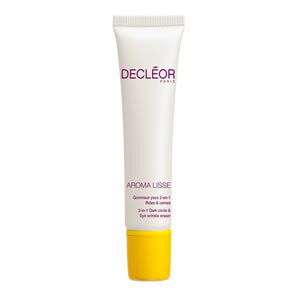 Chemical-free Titanium Dioxide protects against UVA and UVB radiation to help shield against further damage. 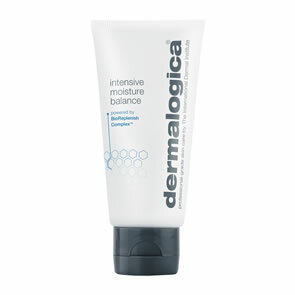 Gently pat Dermalogica Total Eye Care around the entire eye area, blending inward from the outer corner. This is by far the best eye cream that I have used. 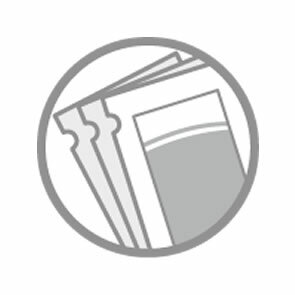 It sinks into the skin very well and makes the eye area look glowing. I've been using it now for about 6-7 years and still love it. It's a staple for me. 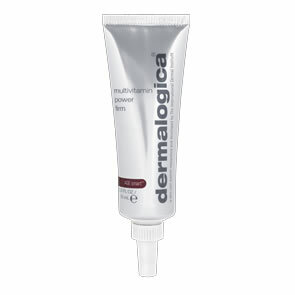 I have been using this product for a few months now.My daughter recommended Dermalogica to me because I developed eczema around my eyes.Since using it the eczema has gone and my eye area and dark circles have improved. I've used this for a while and the results are fabulous,I would award 5 stars but the cream does burn quite a bit around my eye area,but I found that if I apply a little barrier repair to my eye area before I apply the eye cream it's fine.don't let sensitivity put you off, a little barrier makes it worthwhile because the results are really good.